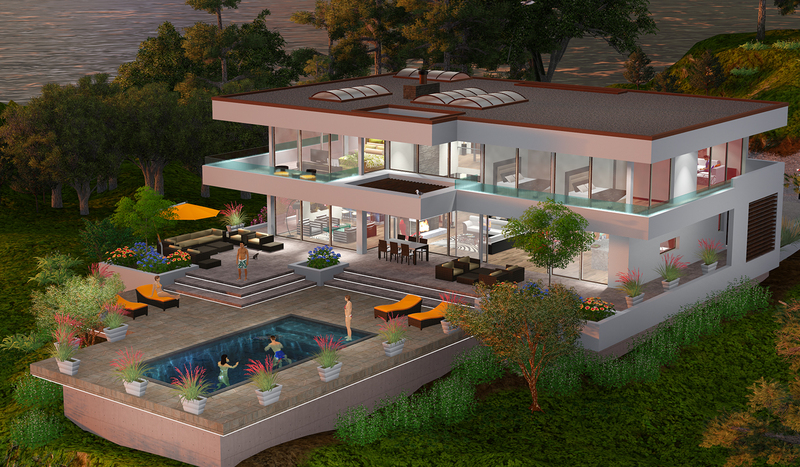 3 LEVEL BEVERLY HILLS DREAM HOUSE w/underground garage, 3D Sketchup Floor Plan 11,670 SQ FT 3D Sketchup app Floor Plans. 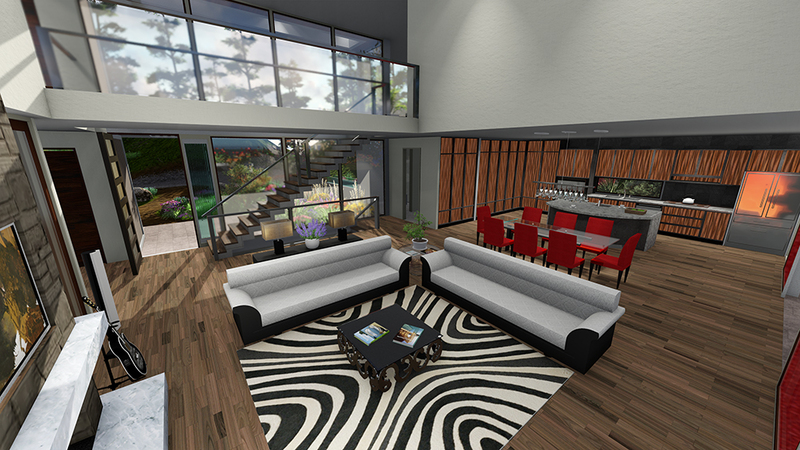 This floor plan gives you the original 3D Sketchup for you to view, edit and use for your final floor plan. 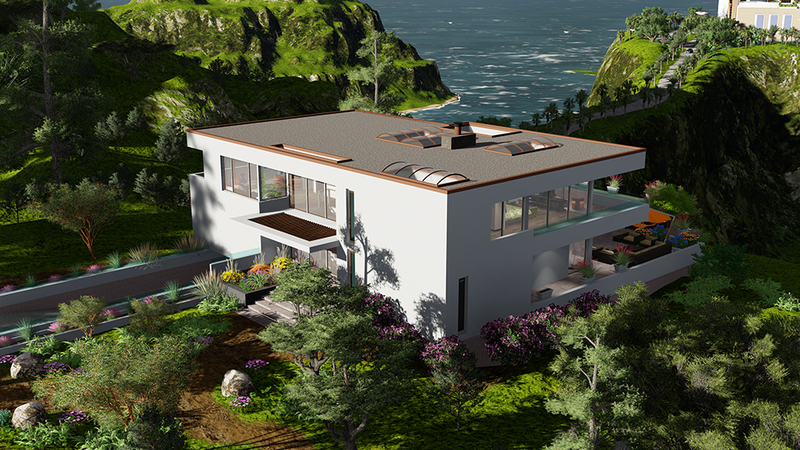 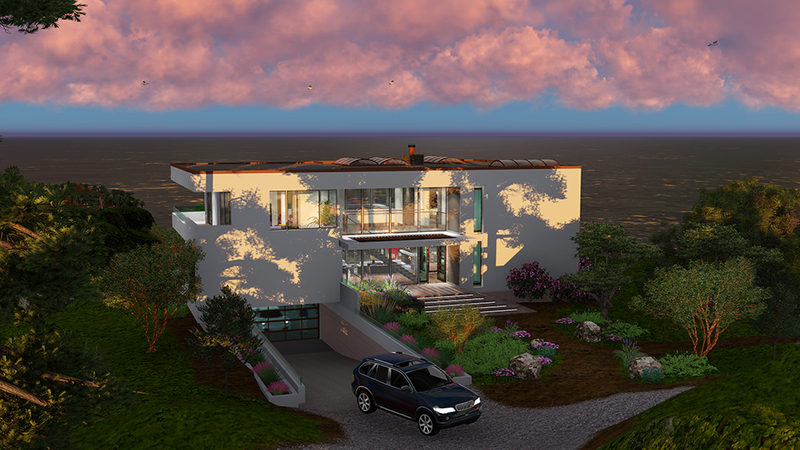 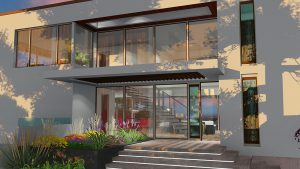 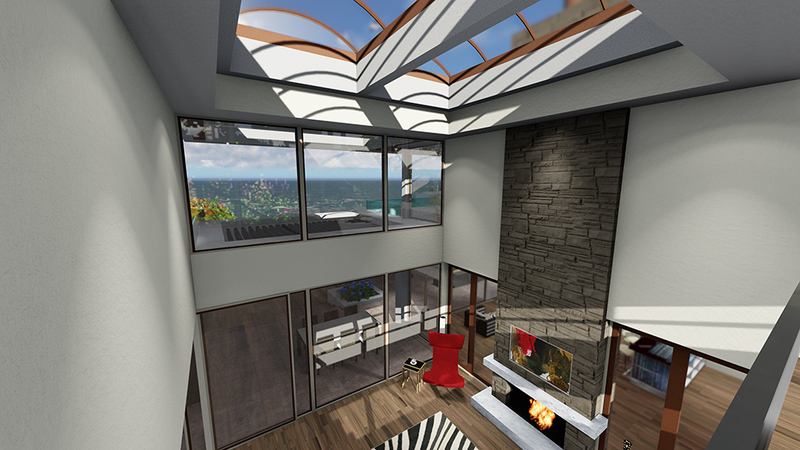 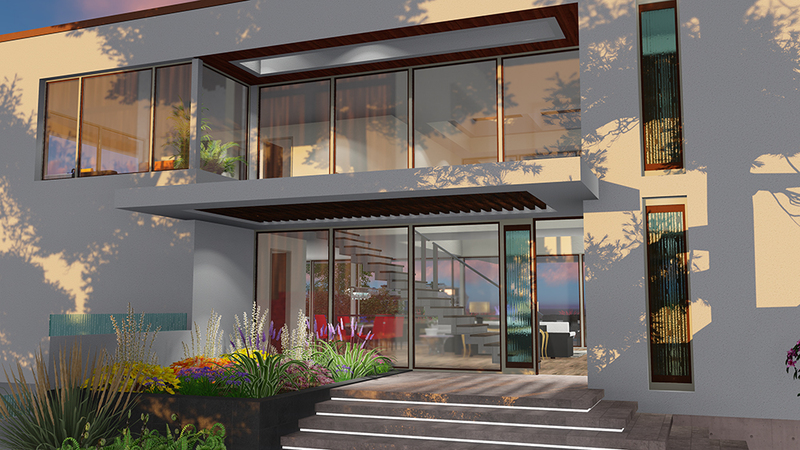 It’s a complete 3D rendering of the home with walk through capabilities as well as roof top peel backs. 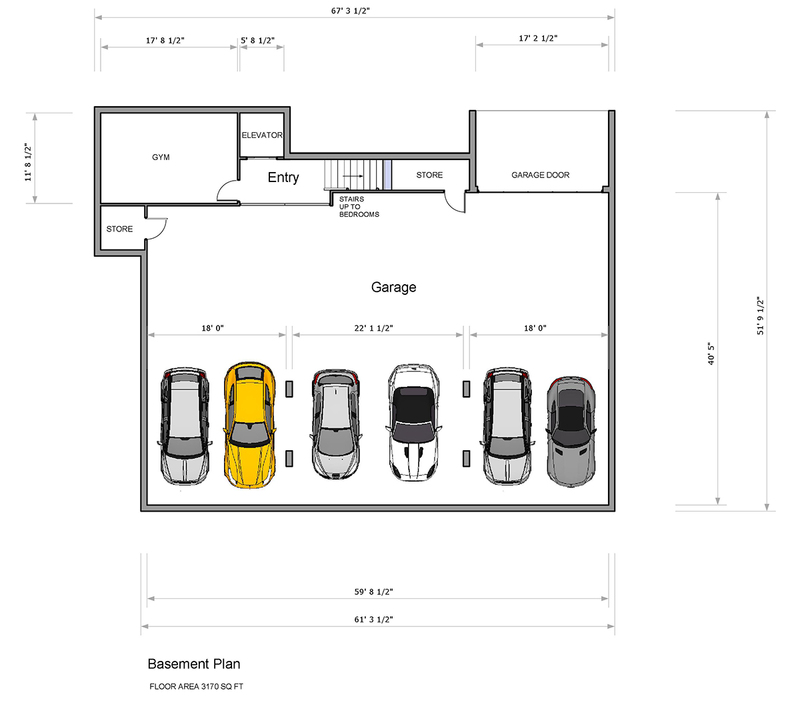 This is the same model we send to the steel mill for use with their CAD Design system workstations for steel frame estimations.